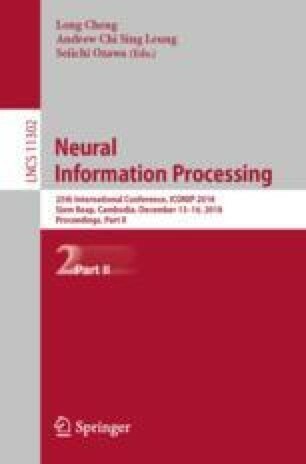 In this paper, we study the task of multi-turn response selection in retrieval-based dialogue systems. Previous approaches focus on matching response with utterances in the context to distill important matching information, and modeling sequential relationship among utterances. This kind of approaches do not take into account the position relationship and inner semantic relevance between utterances and query (i.e., the last utterance). We propose a memory-based network (MBN) to build the effective memory integrating position relationship and inner semantic relevance between utterances and query. Then we adopt multiple attentions on the memory to learn representations of context with multiple levels, which is similar to the behavior of human that repetitively think before response. Experimental results on a public data set for multi-turn response selection show the effectiveness of our MBN model. This work is supported by the Science and Technology Commission of Shanghai Municipality Grant (No. 15ZR1410700) and the open project of Shanghai Key Laboratory of Trustworthy Computing (No. 07dz22304201604).